It's that magical time of the year once again. 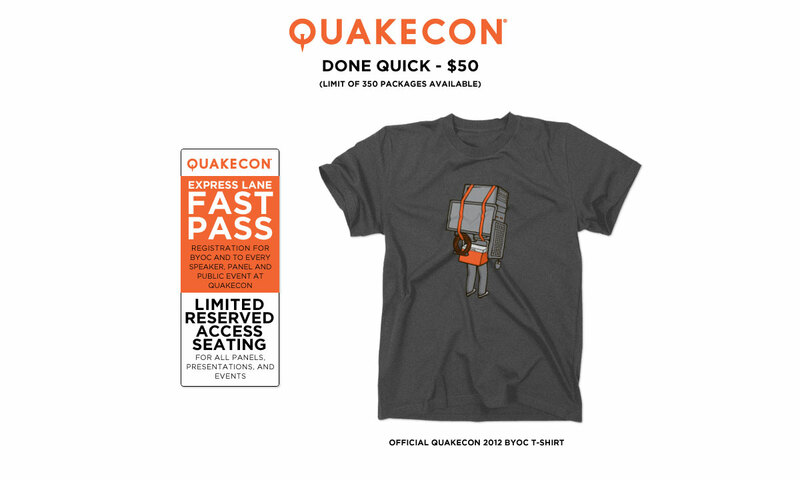 That time when the Quake fairy opens the glittering doors of Quakecon for pre-registering early birds. 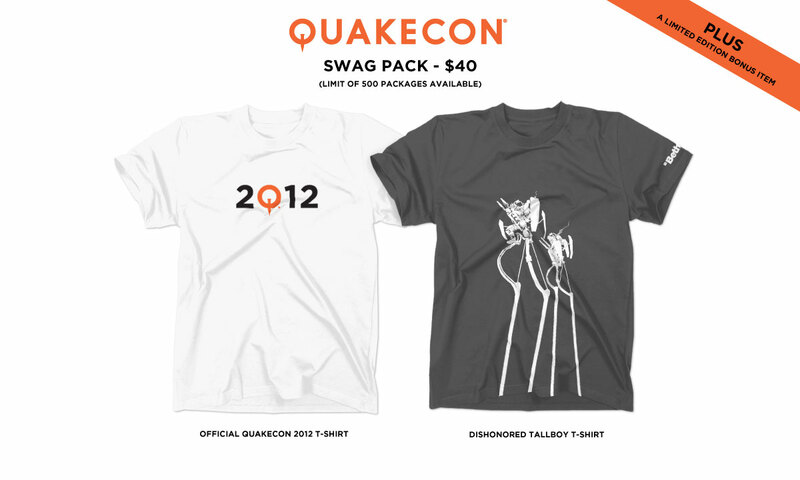 Pre-registration for QuakeCon will begin Wednesday at 7:00pm CST/8:00pm EST on http://registration.quakecon.org/. QuakeCon, the ultimate video game festival, will take place on-site at the Hilton Anatole Hotel in Dallas, TX. Doors to QuakeCon will open on Thursday, August 2nd at 9:00am Central and will remain open through August 5th. 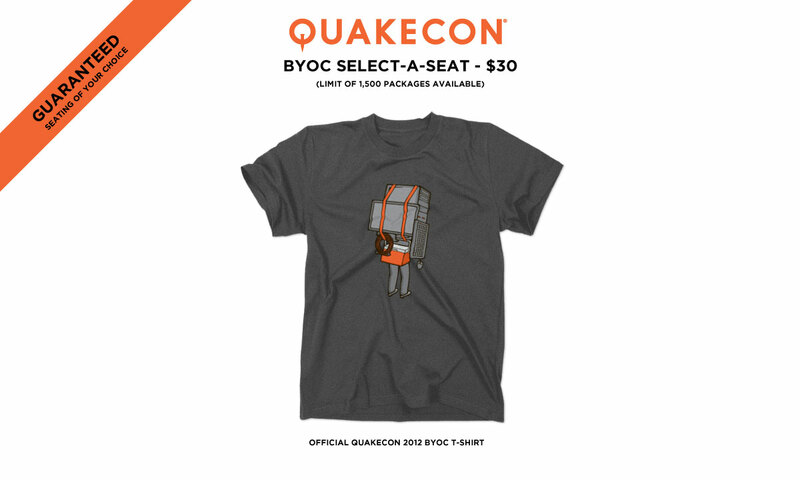 As always, the event remains FREE to general admission and BYOC attendees thanks to the support of id and Bethesda Softworks, as well as the QuakeCon volunteer staff and the 2012 event sponsors and exhibitors.